Montagny is the southern-most, main village in the Cote Chalonnaise. Being located in this area, it’s no wonder that its vineyards produce some of the best value-oriented white wines in Burgundy. 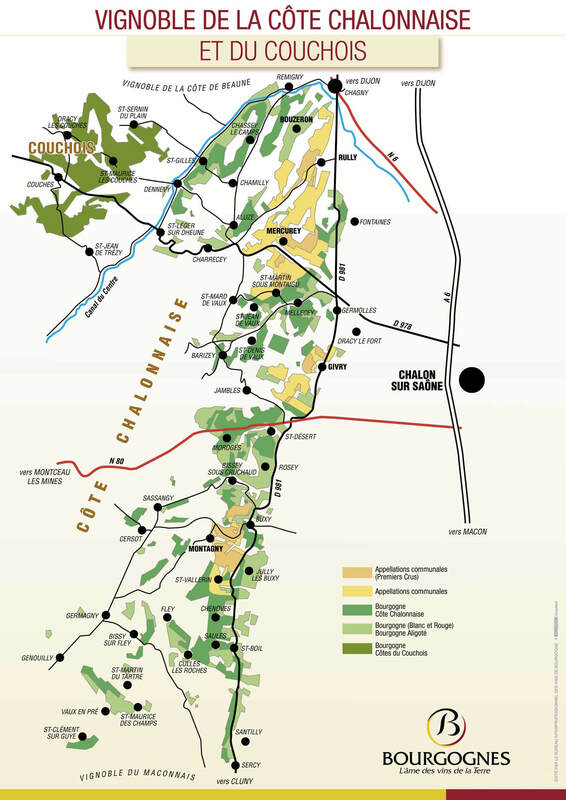 There are approximately 50 Premier Cru vineyards in Montagny. These white wines are not as well known as those of the Cote de Beaune, but they represent incredible value — high quality for a relatively low cost. We have one producer with wines from Montagny. Bottom line is these wines are both affordable and yummy. Please call us to learn more about our Montagny Wines and their availability.